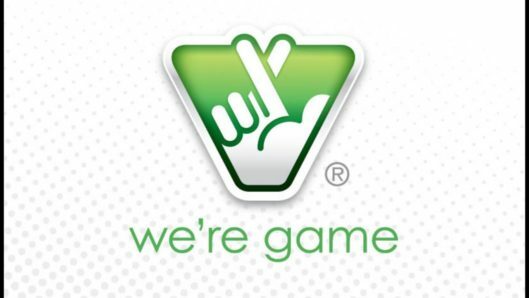 Someone is in danger of missing out on a $50,000 Virginia Lottery prize. A Powerball ticket won $50,000 in the Oct. 20 drawing. Since then, no one has come in with that winning ticket to claim the prize. By law, winning tickets in Virginia expire 180 days after the drawing. That means the ticket will become worthless at 5:00 p.m. (close of business) on Thursday, April 18. The ticket was bought at Speedway located at 1555 Holland Road in Suffolk. The winning numbers for that drawing were 16-54-57-62-69, and the Powerball number was 23. This ticket matched four of the first five numbers plus the Powerball number to win $50,000. By law, unclaimed prizes go to Virginia’s Literary Fund, which is used for school construction and technology upgrades. 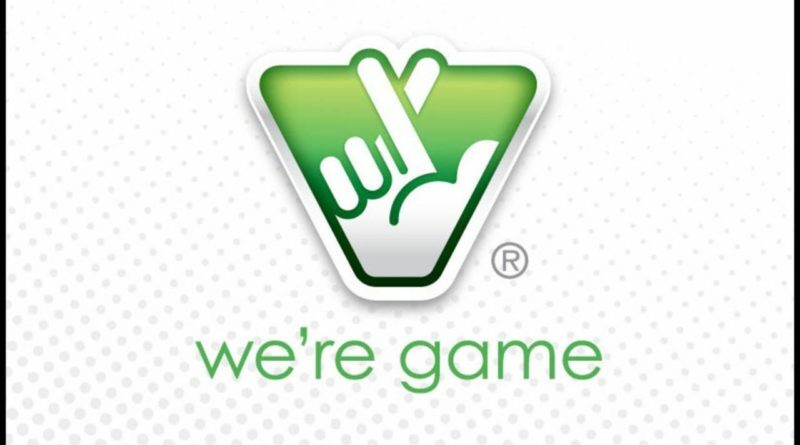 Whoever has the winning ticket should contact the Virginia Lottery immediately at 757-825-7800 or present the winning ticket at the Virginia Lottery’s Hampton Roads Customer Service Center at 2306-2308 West Mercury Blvd. in Hampton. When it comes to education, the Virginia Lottery is good fun for a great cause. For more information and a complete list of Lottery funds distributed to Virginia school districts, visit the Virginia Lottery’s Giving Back Page. Now in its 30th year, the Virginia Lottery generates more than $1.6 million per day for Virginia’s K-12 public schools. Operating entirely on revenue from the sale of Lottery products, the Lottery generated more than $600 million for Virginia’s public schools in Fiscal Year 2018. In addition, more than $14 million in unclaimed Virginia Lottery prizes went to Virginia’s Literary Fund in FY18 for school construction and technology upgrades. For more info, visit our website, download our app, like us on Facebook, follow us on Twitter and Instagram, and check us out on YouTube. Please play responsibly.